Specially-designed Speed & Strength Training System to sharpen your racing edge and get in optimal weight for that next Personal Best! 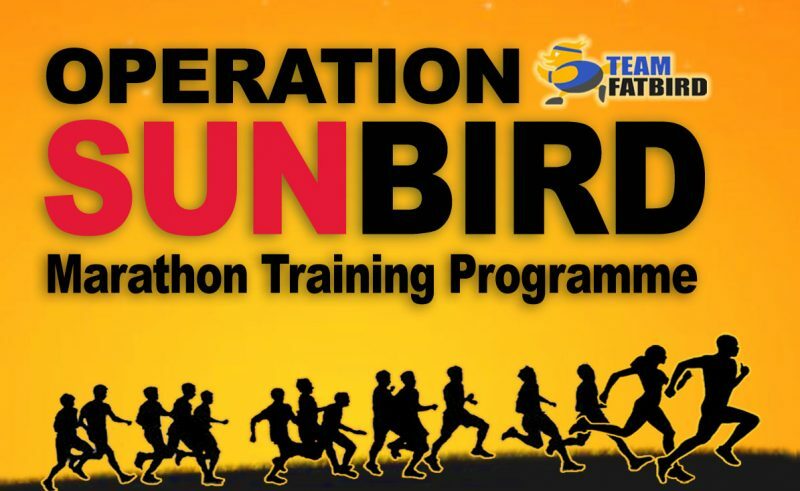 Get your FatBird Coach with a personalized and effective training solution, fully customized to meet your running and marathon desired goals. Proven training programs, workshops/clinics and team-building events that will suit your company’s requirements! Structured Weight Management Programs With Fat Blasting Workouts For Optimal Results! 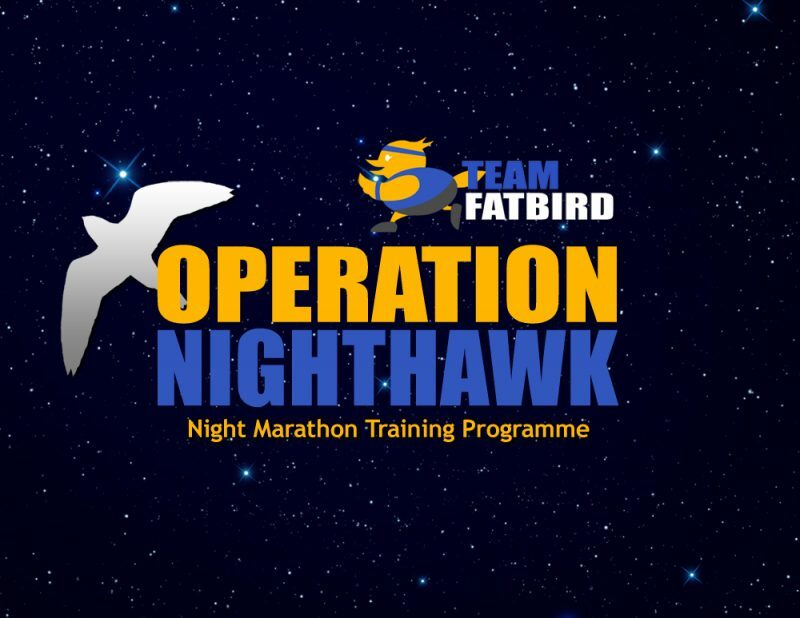 A specially-designed 12-week FlightZONES Night Marathon training program to prepare runners for the Sundown Marathon. Boost your energy and develop a trim and svelte physique with our weekly FatBird group runs. 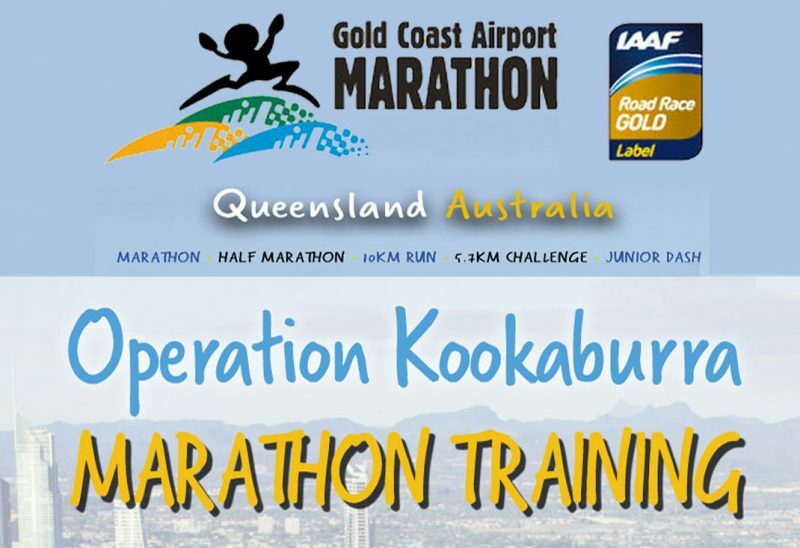 A proven 12-week FlightZONES Marathon training program to prepare runners for the Standard Chartered SIngapore Marathon (SCMS)! 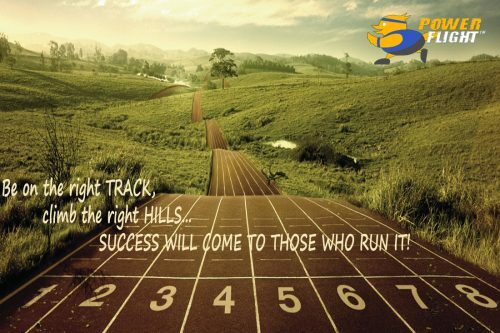 FatBird Personal Coaching provides you with a personalized and effective training solution with fully customized training to meet your running and marathon desired goals. 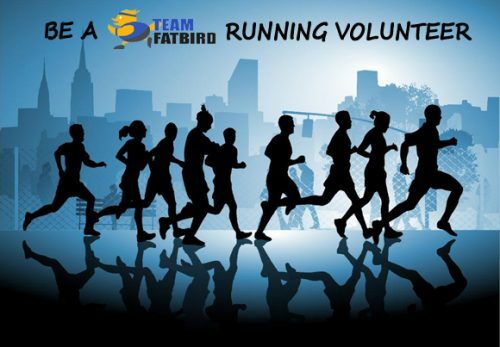 Team FatBird organizes weekly group runs to help promote a healthy lifestyes and foster community bonding through sports and exercise. 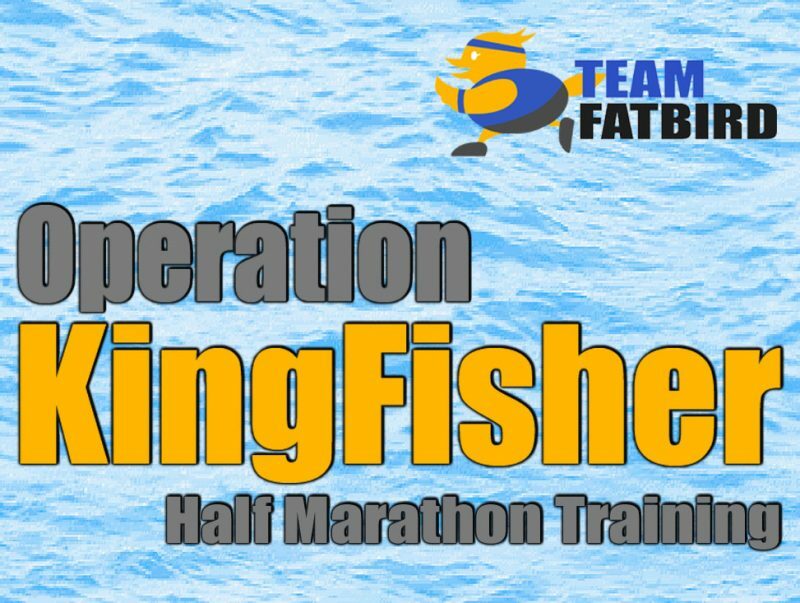 Team FatBird offers effective weight loss programs for individuals and groups to lose fat and weight like HPB’s Lose To Win. Group aerobics and fitness classes like Zumba, KPopX Fitness, Cardio Boxing, HIIT, Bootcamps, Bollyrobics, Piloxing, Taichi. Subscribe For Training & Events News! 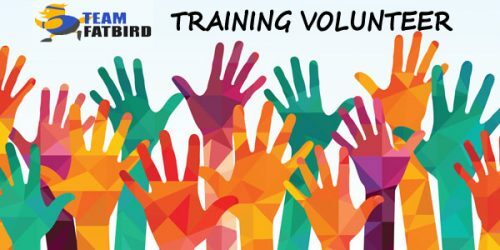 Thanks for subscribing to FatBird News. Check your email for instructions to get your free eBook. 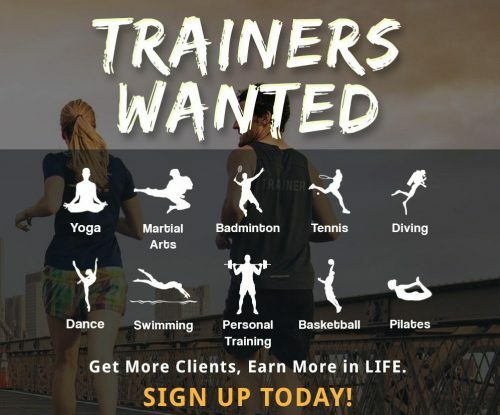 Join us for weekly runs and fitness classes!